*****FURNISHED WEEKLY RENTAL. $2100/WEEK. 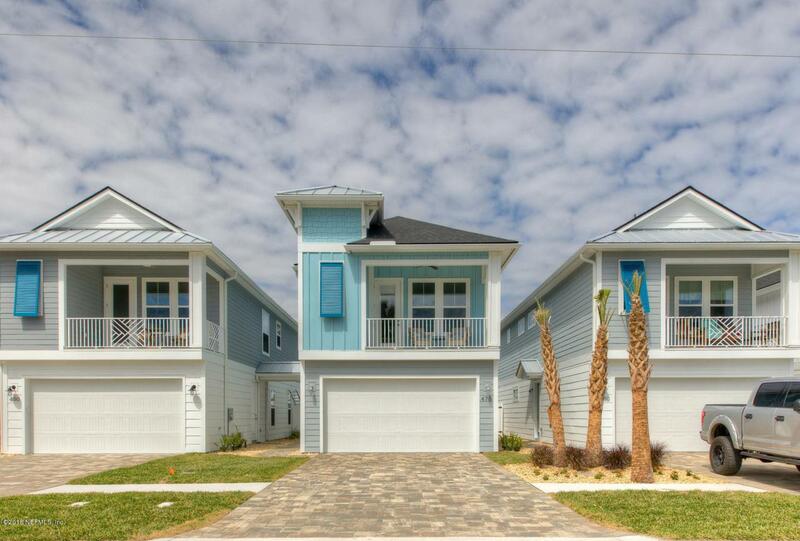 New fully furnished home in Jacksonville Beach available for WEEKLY RENTALS! Just 4 Blocks from the Bch and Pier, this home has room for everyone with 3 comfortable bedrooms, plus a lounge area with a Gel Memory Sleeper Sofa. 1 King Bed,1 Queen Bed,2 Twin Beds,2 rollaway beds also. Sleeps 8-10.This home has all the comforts of home away from home. Occ tax of 13% and $160 Cleaning fee Apply to each visit.Pricing is for a week long rental starting any day of the week. Min 3 day stay with nightly rates starting at $299/night.Owner is Licensed RE Agent. Please ask about special business rates for Mon-Weds Nights. Rates could vary on Holidays and Special Events. Monthly amount is $6500/mo if avail, plus taxes/cleaning. VRBO#130227 for online booking.